We are successfully engaged in providing Construction Related Services. 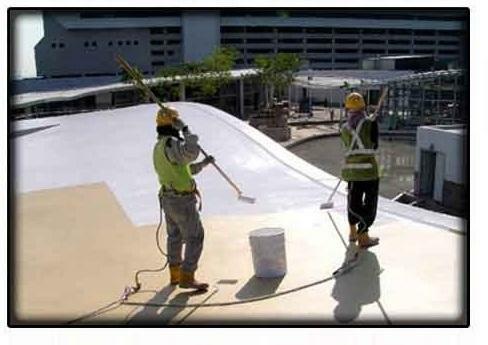 The services offered by us are Coating Works, Epoxy Industrial Flooring Works, Resin Flooring Works,Waterproofing Contracting Works, etc. These services are widely demanded owing to their effectiveness, reliability, promptness and timeliness. Our construction services are demanded in commercial, residential and building industry. With our expertise in the domain, we have been able to offer effective construction relates services to our clients. Our engineers and other staff members hold extensive experience in the domain that enable us to cater to the exact needs of our customers. They make use of high quality material and technologies for the purpose of construction. All the activities performed by them are monitor so as to ensure accuracy and credibility. Further, with our transparent business dealings and sound strategies, we have been able to create a favorable market position for ourselves.